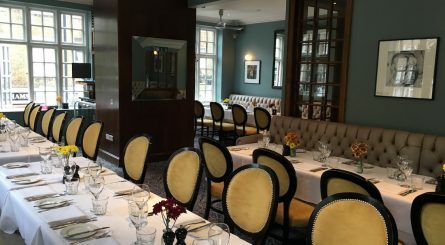 Private dining rooms in Marylebone, London W1, provide a discrete environment in which to dine in this peaceful part of central London, away from the hustle and bustle of nearby Mayfair and London’s West End. Marylebone lies to the north of Oxford Street and to the west of Great Portland Street with Edgware Road as its western boundary and Marylebone Road to the north. 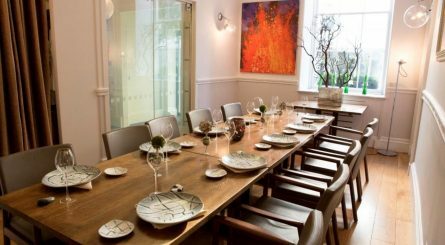 Marylebone is home to London’s famous Harley Street private medical practices and boasts a number of famous Michelin starred restaurants with private dining rooms available for special events. 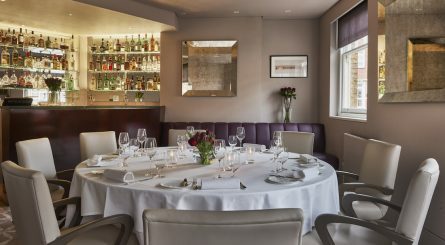 The private dining room at Michelin starred Indian restaurant Trishna in Marylebone seats up to 12 guests. A separate semi-private area seats up to 35 guests. The whole venue is also available for exclusive hire for up to 60 guests. 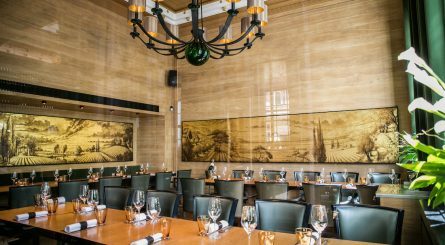 Brasserie of Light provides all day dining in an Art Deco space set within Selfridges department store. 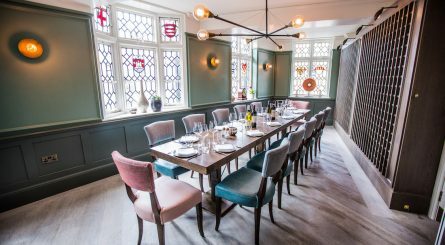 The Pegasus Room at Brasserie of Light can accommodate up to 24 seated guests or up to 30 guests for standing drinks and canapé receptions. 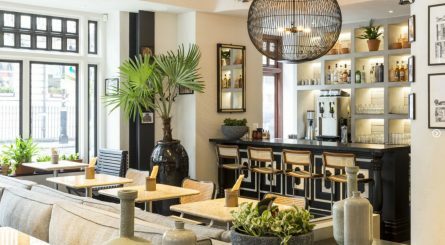 Hoppers St Christopher’s Place in Marylebone – close to Bond Street underground station – specialises in Sri Lankan & Tamil Nadu cuisine. The lower ground floor seats up to 55 and vaults on the lower ground floor each seat 8 guests. Zoilo restaurant in Marylebone specialises in truly authentic Argentine cuisine. 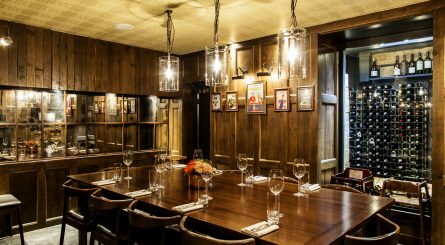 The restaurant has a hidden downstairs private dining room able to accommodate up to 12 seated guests or up to 15 for standing receptions. Exclusive restaurant hire also available for up to 45 seated (60 standing) guests. OPSO in Marylebone has private dining spaces seating 8 – 60 guests. 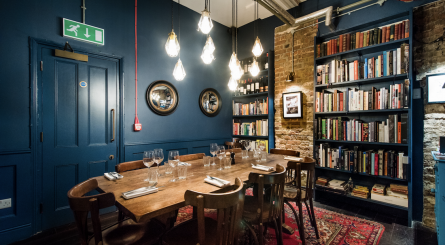 The Larder room is also available for standing receptions for up to 80 guests. 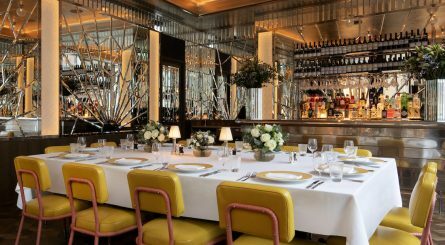 The four private dining rooms at 108 Brasserie in Marylebone can respectively seat 24, 50, 60 and 70 guests. 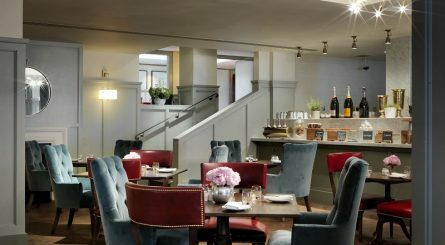 The upstairs private dining room at The Portman can accomodate up to 45 seated guests or 60 standing. The venue, itself, can seat up to 100 private diners.